Who can use this Appointment of Buyer’s Representative? 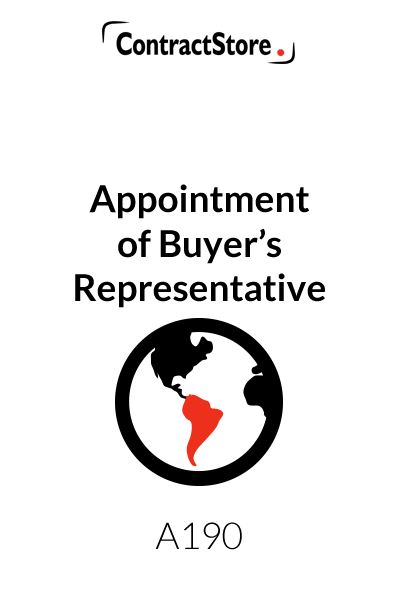 This appointment of a buyer’s representative is for use by a company that is looking to source goods or materials from another country. Or it can be used by a representative who is getting work from a buyer in another country. What is this buyer’s representative appointment template for? What are the main issues for a company appointing a Buyer’s Representative? Role of the representative. This will vary depending on what’s required. Our form covers locating suitable suppliers for designated goods & inspecting goods that are ordered by the company Also, from time to time dealing with warehousing, export arrangements etc. and generally following up on any requests for information or action. Restrictions on authority. It is sensible to make it clear that the buyer’s representative does not have any authority to make any commitment to a supplier unless this is given in writing in particular circumstances. Confidentiality. This is an important provision, given the nature of the work: the company instructing the representative does not want their plans to become widely known in the territory. 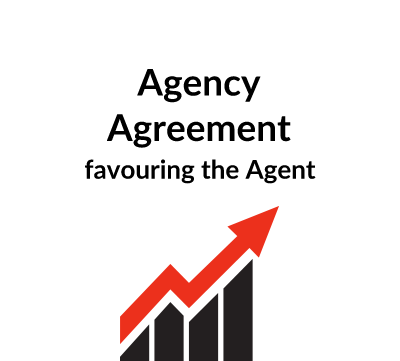 What detailed terms does the Buyer’s Representative Appointment template contain? This agreement is designed for use by a company which is based in one territory and is sourcing goods from within another territory and wishes to appoint either an individual or a company in that area to represent it in its dealings with the foreign manufacturers or suppliers. The description of goods, supplier and territory need to be adjusted depending on the precise circumstances of your contract. In some cases it may be appropriate, for example, to include a schedule in the agreement which specifies the goods and/or suppliers to which the agreement refers. 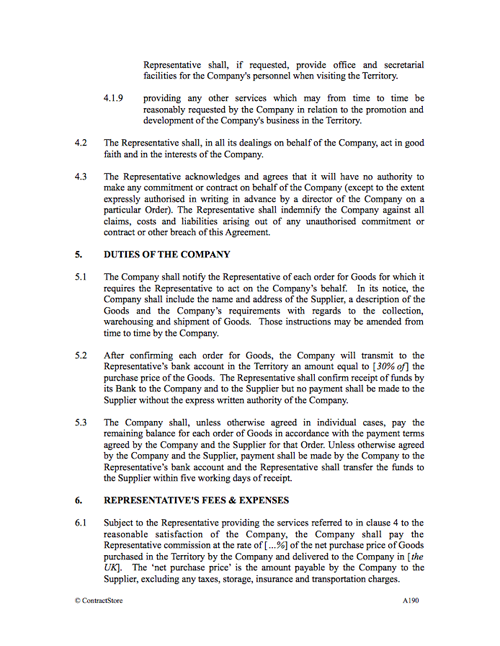 This clause sets out the basic objective of the agreement – namely the appointment of the representative to act on behalf of the company in the territory. Clause 3.1 specifies the commencement date and the initial period of the contract. The commencement date may not be the date on which the agreement is signed and this possibility is catered for here. Clause 3.2 deals with the continuation of the agreement after the initial period and contains a notice period of three months. If the parties are dealing with each other for the first time, it is advisable to have an agreement which can be terminated relatively soon if the arrangements do not work out satisfactorily but which can be rolled over if things do work out. 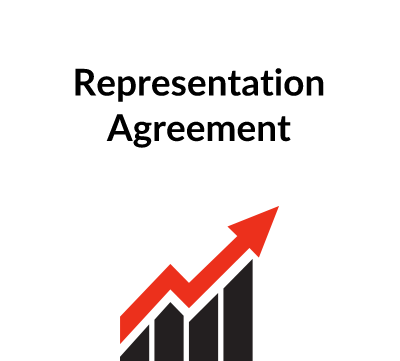 Clause 4.1 starts with some general opening words and then sets out a number of specific services which the representative is required to perform. You will need to adapt this clause to meet your particular requirements. Clause 4.2 requires the representative to act in good faith and in the interests of the company in all his dealings. Clause 4.3 is an important provision designed to prevent the representative from making commitments on behalf of the company which have not been authorised. For any agreement such as this to work effectively, the representative needs clear instructions and guidance from the company on what he is required to do. This clause is designed to set out the principal duties of the company with respect to giving instructions for dealing with suppliers, shipment of goods, etc In some cases it may be appropriate for a company to refer to its internal procedures, pro forma order forms etc. Clauses 5.2 and 5.3 deal with the way in which the company will pay for the goods. This is not the responsibility of the representative but he needs to know how payment will be made. In some cases, payment may be made via the representative’s bank account to the supplier. Under our wording payment may be made via the representative but if the company is going to pay the supplier direct, some adjustment will be appropriate. Clause 6.1 sets out the commission payable by the company and how this is calculated – by reference to the net purchase price of the goods, excluding transportation and other charges. Clause 6.2 is designed to make it clear that the representative’s costs in providing the general services required by the company are covered by the commission. It is sensible, when finalising an agreement such as this, for both parties to agree precisely what expenses will be paid in addition to the commission and what expenses have to be borne by the representative. Spelling out the details can save problems later. Clause 6.3 identifies when payment will be made to the representative. Clause 6.4 provides for direct expenses to be reimbursed in addition to the commission which is payable. This may be appropriate, for example, where the representative has to travel across the territory in order to have meetings with the manufacturer. As drafted, expenses have to be agreed in advance if the representative is to receive them, and he then has to justify those expenses with appropriate receipts, etc. Clause 7.1 expressly excludes the possibility of certain legal relationships such as a partnership or employer/employee being created by the representation agreement – thereby preventing the related legal rights and obligations arising. 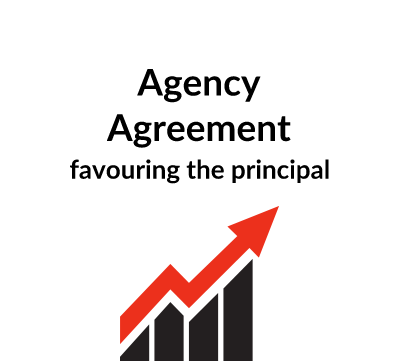 Clause 7.2, like clause 4.3, makes it clear that the representative has no authority to make commitments on behalf of the company without the company’s prior written authorisation. The representative is likely to obtain business and other information confidential to the company, and the use of that information is restricted by this clause. Where some unforeseen event which is outside the control of the parties occurs, each party is relieved of its responsibilities for as long as the force majeure event continues to prevent performance of the agreement. There is always a risk that one party or the other will commit a breach of the agreement or become bankrupt, and this clause deals with this situation. A designated individual as point of contact is helpful in preventing communication breakdown. Clause 11.2 is a standard clause, but a useful one providing clarity when serving notices under the agreement. Clause 13.1 is a standard clause for a personal arrangement such as this where assignment or subcontracting would not be appropriate without consent. Clause 13.2 makes it clear than any negotiations leading up to the agreement cannot be relied upon and the only terms governing the relationship between the parties are those set out in this agreement. Clause 13.2 deals with the situation where one party has allowed a delay or non-performance of an obligation by the other party. The waiver clause makes it clear that any such acquiescence applies to that occasion only and does not constitute a new agreement. Clause 13.4 is a technical legal clause designed to avoid the risk of the agreement becoming void in its entirety because one of the clauses is held to be illegal by a Court.